If like me, you had issues with VMware horizon client package on your Ubuntu desktop, here are my tips. This will install files but it's not runnable because you need some libs. Thanks so much for this excellent post!! 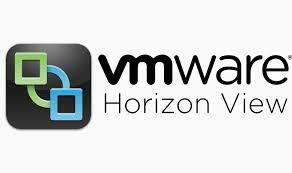 It really helped me finally run VMWare Horizon View client on my lubuntu 16.10 virtual machine.